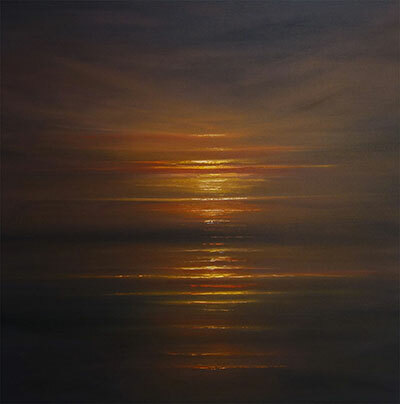 A selection of Andrew's recent work can be seen by scrolling down on this page. 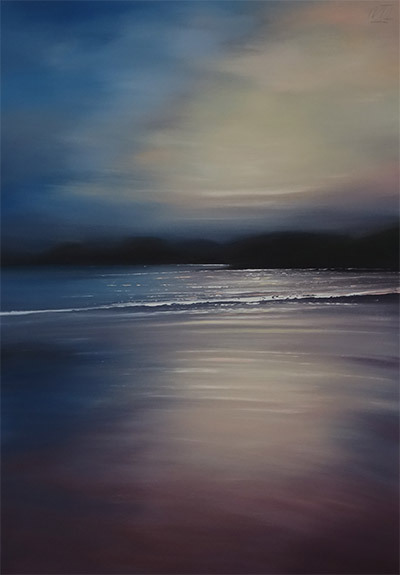 If you are interested in purchasing any of the work, or would like to enquire about something similar, click on the link and fill in the contact form. 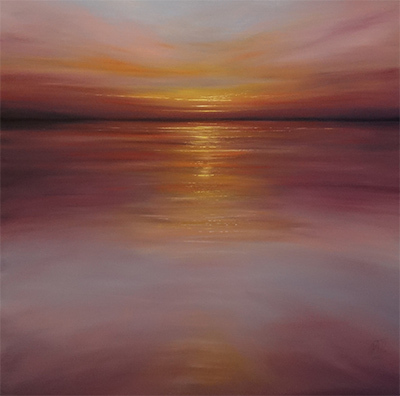 We will get back in touch with you as soon as possible. 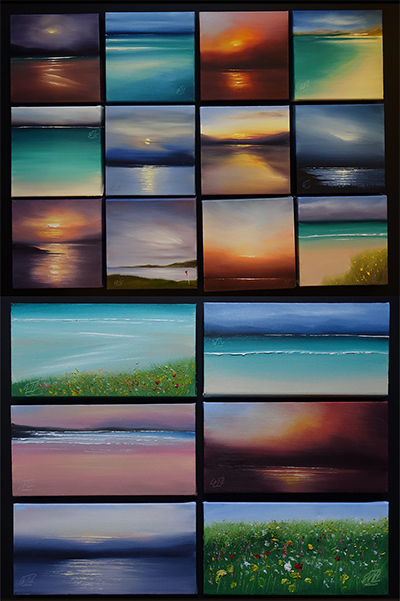 Postage/ packaging costs vary depending on the size of painting and we offer to pay half of this cost for delivery to any UK postcode. 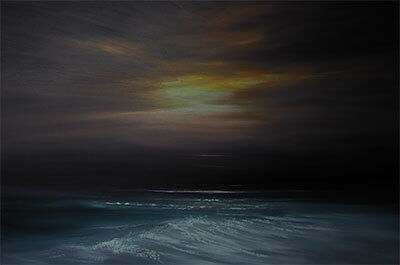 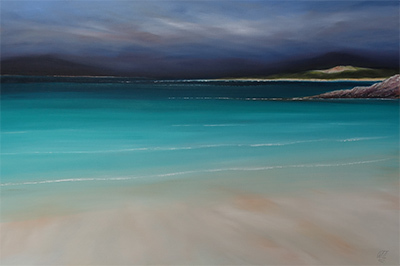 Andrew John Craig paints seascapes and landscapes in oil and is the owner and resident artist of Skoon. 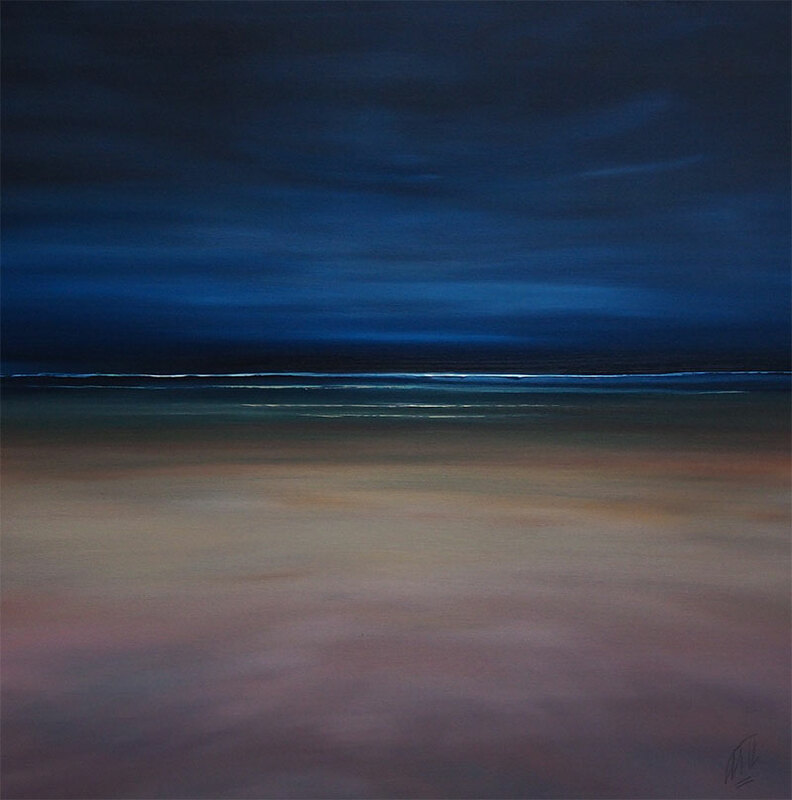 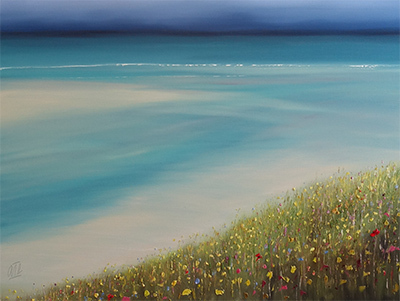 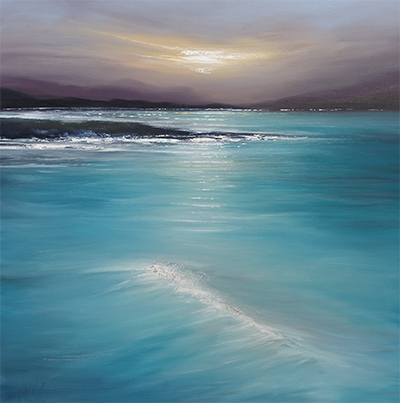 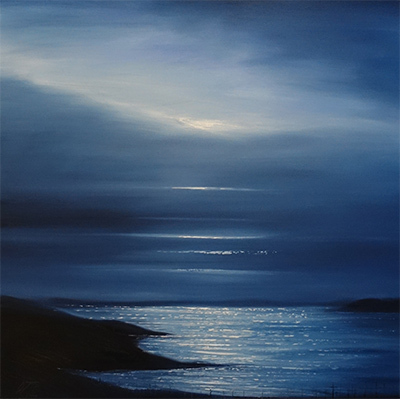 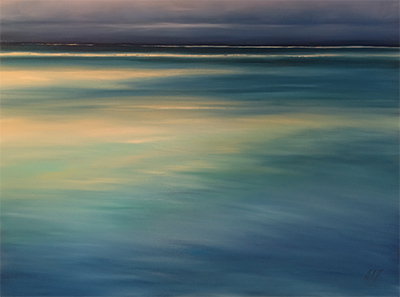 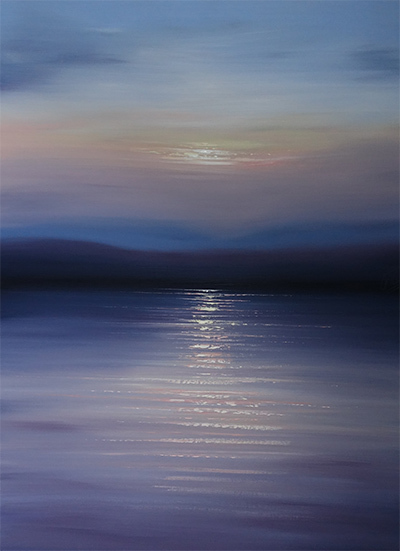 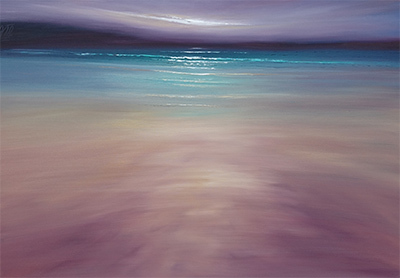 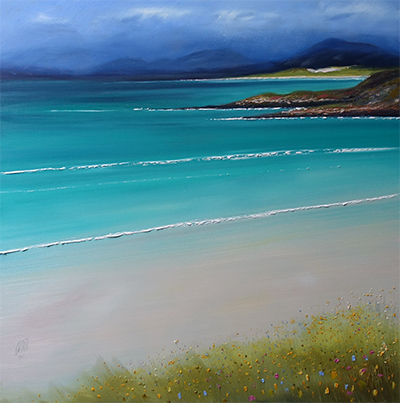 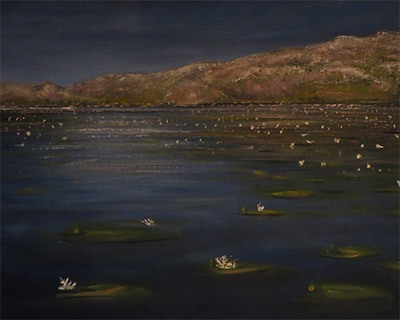 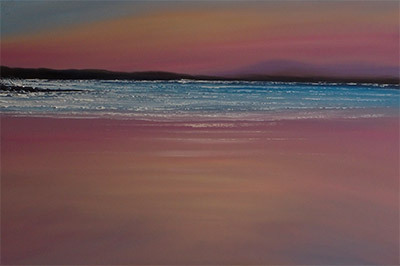 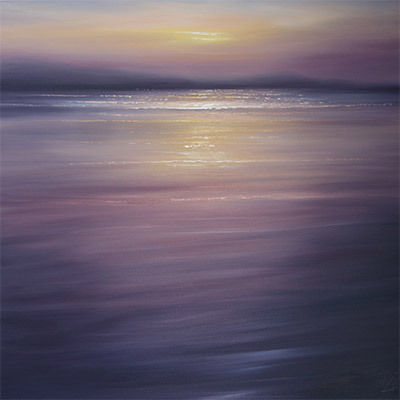 After many years touring and painting the West coast of Scotland, Andrew and his wife, Emma, purchased and moved into the building that is now the Skoon Gallery in 2001. 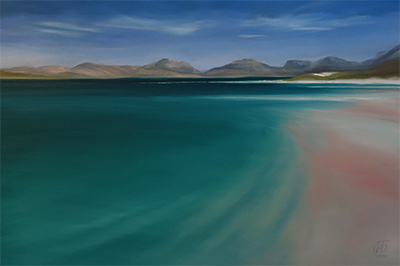 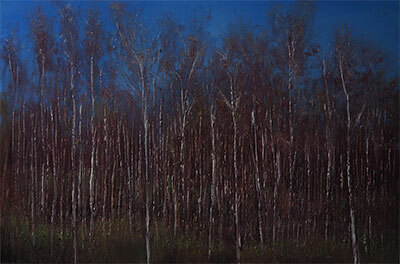 Andrew paints all year round in his studio, a renovated byre situated beside the Skoon Gallery. 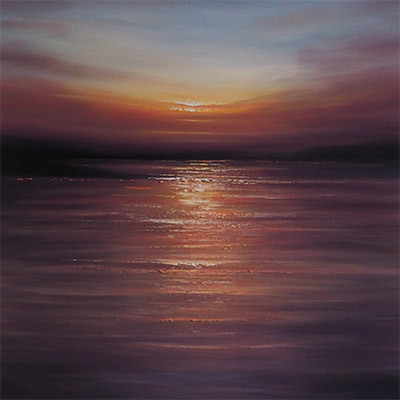 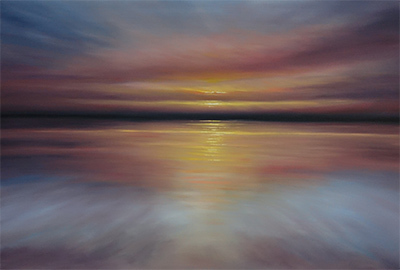 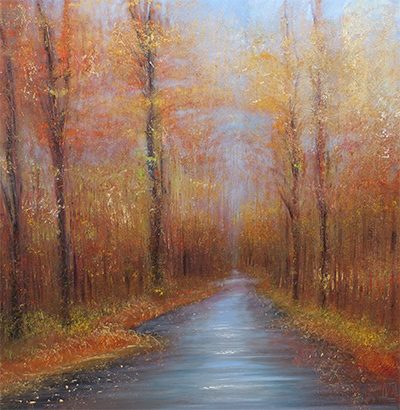 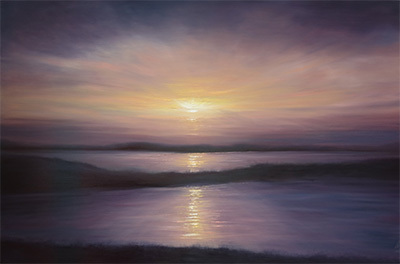 All of the paintings we sell are unique and have been created using professional quality oil paint applied onto triple primed stretched cotton or linen deep-edged canvases. 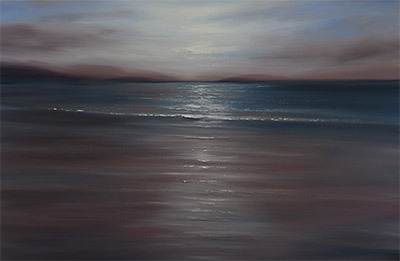 We do not sell prints or signed copies of paintings. 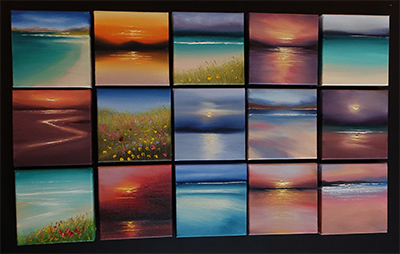 Original mini oil paintings, sold with a free mini easel, start at £28. 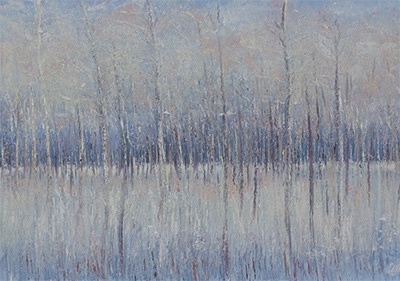 If you would prefer to view the art privately, we will happily arrange a mutually convenient time for you to do so. 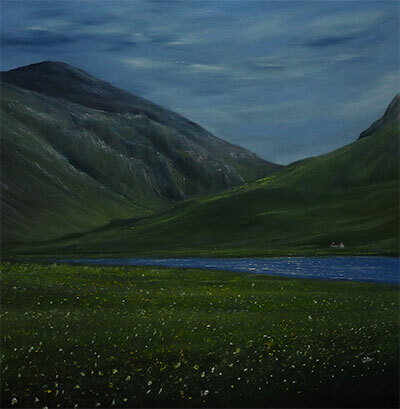 If you would like any paintings delivered to an address outwith the UK, please get in touch and we will be able to provide you with a quote within a couple of days.